Massage is considered as a way to achieve inner peace by reducing the pressure and pain of the body. By pressing the acupuncture points, muscles and ligaments, stretching and bending, and manipulating by hand, the whole body is rejuvenated. The King Rama III collected and engraved all the knowledge gained about massage on stone plates in the early 19th century, exhibited to visitors at the Temple of the Reclining Buddha (Wat Pho). This temple is recognized as the oldest training centers for Thai massage techniques. What kinds of services you can get? Spa recuperation is a trend nowadays around the world. By the mid-1990s, Thailand had made many favorable policies for local Spa facilities and turn the country into one of the best Spa destinations in the world since then. Like a number of spas these days, Urban Retreat Spaoffers recuperation retreats for clients with mobility problems, cancer sufferers and those in need of respite care.The methods used here are developed based on ancient technique and natural remedies, completely safe and have been proven to be useful by a lots of health magazines. Urban Retreat Spa is recognized internationally for their ability to refresh, restore and young, then the body and mind and reduce the senescence due to time. Its staffs are ready to serve you everything from nail to full make-up, from foot, hand reflexology to orthopedic. Urban Retreat will give visitors the most miraculous beauty care services. Thousands of people come here every year, knowing that there is no other place to offer spa services matching its quality. Urban Retreat Spa wants to provide spa people with a professional, clean and affordable experience. They want to emphasize the quality of the professional staff performance, the perfect products, and especially the cleanliness during the work. Apparatus neatly organized is always available when customers need to use. Herb is never reused and clean towels are changed for each guest. 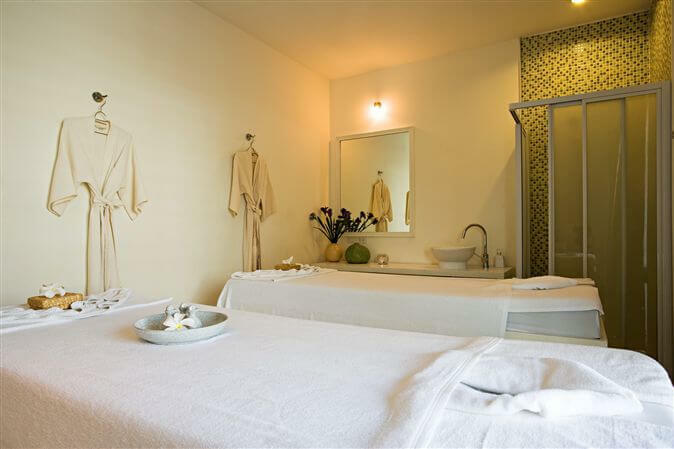 Urban Retreat offers a wide range of treatments such as Foot Massage, Back Massage, Thai Massage, Aromatherapy Massage, Face Massage, Body Lotion, Body Wraps, and Spa Aromatic Hot Stone, heated volcanic stones combined with massage oil used to massage the body. As an after-treatment experience, customers are invited to relax at Let ‘S Relax Lounge for herb tea together with Spa’s “Mango and Sticky Rice” along with other healthy snacks or visit Blooming Shop for shopping Spa products and luxury lifestyle to use or make souvenirs. 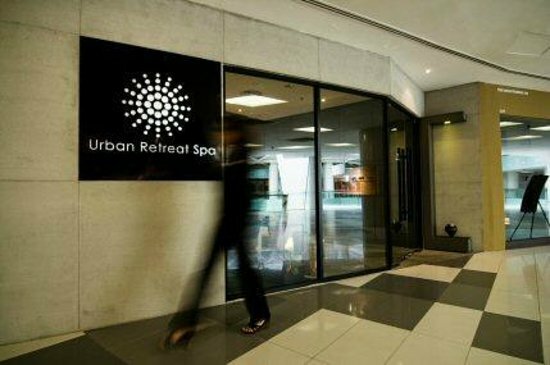 Urban Retreat Spa has two convenient branches for public transportation (right next to BTS exit). The first is opposite the Emporium Department Store and the other is near Asoke T-junction opposite Terminal 21. 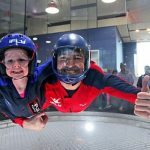 Hopes you can find the way easily and enjoy these services. Come and experience the best spa services in Bangkok! 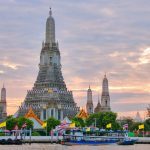 Did You Know Wat Pho Temple Entrance Fee?